A man must find his way after making a grave mistake. Tonio's loyalty to his long-time friend turned gangster, TC, leads to a series of events with deadly consequences. Tonio cannot save his lover, Cleo from herself. 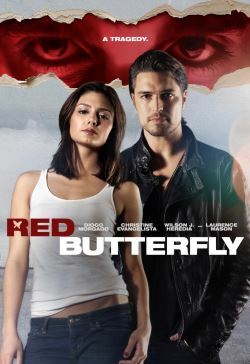 Diogo Morgado, Christine Evangelista, Wilson J. Heredia, and Laurence Mason star in this haunting tale of love and betrayal.